Drones are fun, these highly capable flying cameras are a wonderful tool to capture a new perspective of our world. Fly them with care and we can all enjoy, but a moment of recklessness can turn a parade day ugly, and result in jail time for the pilot. This is the case with a Seattle man that crashed his drone into the Seattle Pride Parade in 2015, rendering one woman unconscious. All parties involved view the incident as an ‘accident,’ but the piloting was deemed a “substantial risk of death or serious bodily injury to another person.” The pilot will see 30 days in jail and a $500 fine. 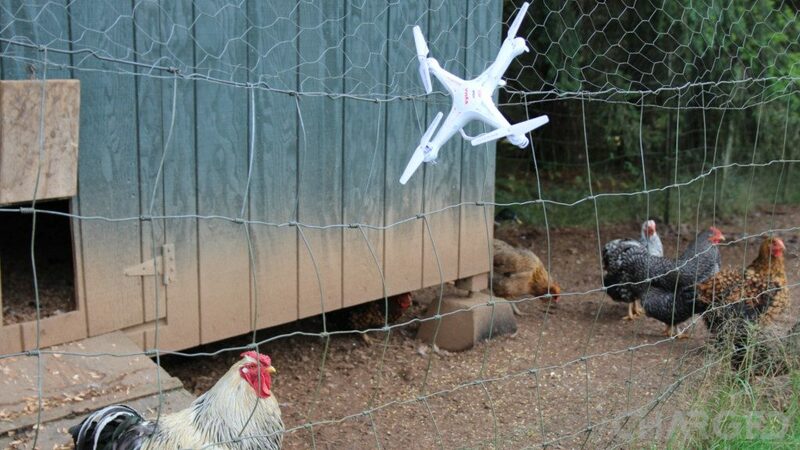 Drone safety is something we preach around here. No matter your motivation to fly safe – I don’t blame you if your only care is to prevent damage to your expensive craft – the FAA rules in the U.S., and similar in most countries around the globe, make it easy avoid incident. In the case of the the Seattle man, owner of an aerial photography company, 30 days of jail was a light sentence as far as the prosecution is concerned. He could have seen 90 days or more. So, what was the incident? In its most basic form, the drone collided with a building. The pilot crashed just like many of us have into trees or other. Unfortunately, this was several floors up and the drone dropped down onto the crowd, injuring two, but striking a woman in the head, rendering her unconscious. The woman received immediate medical attention and has recovered – a separate hearing is scheduled to determine restitution for her medical care. Please take note, the undisclosed craft was an 18-inch square and weighed “about 2 pounds.” You know the basic physics of it all, but let this be a reminder that even a small weight from height can cause significant harm. We will be keeping tabs on upcoming drone laws here in the U.S. as debates continue on who should create future laws and enforce them. We fear a convoluted patchwork of local laws, but recognize that as long as the safety of the public is at risk, stricter repercussions for violating the current FAA law set might not be a bad thing. What do you think, should there be stricter rules and greater consequences for drone pilots that cause injury to others?